Breathe to open consciousness and clarity. 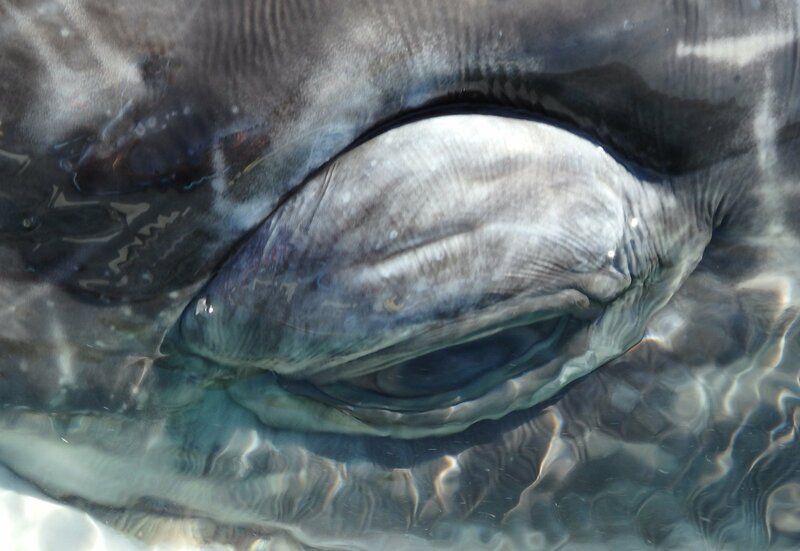 When you become still to listen to your heart --the first drum in your life --a sacred, creative rhythm like the “identifying sounds the whale uses to identify their pod in nature.” The whale enjoys strong family ties that are always protected. Through heart-listening, your family, friends, clients, and readers know they can trust your creative projects. Why? They emanate from a place of love. Enjoy Whale Sounds, Stress Relief with Theta Isochronic Tones. Playing Theta wave music is proven to enhance writing and creativity. Your invitation awaits you to join my free, private group for women, the Writer's VisionQuest. Our intention is to "transform your words into somewhere brilliant" by giving and receiving writing, reading, and creativity resources. Please visit my Amazon Author's page for books and upcoming writing courses and events. I love this blog Lore and the lessons from the whale! This question really resonated with me, "Do you seek more courage to sing your personal song? What would help?" I am in a time of transition and am spending time quietly reflecting before taking inspired action to sing my personal song. Thank you for this inspiration! Loooking for to listening to your inspiring new song, Kelley! 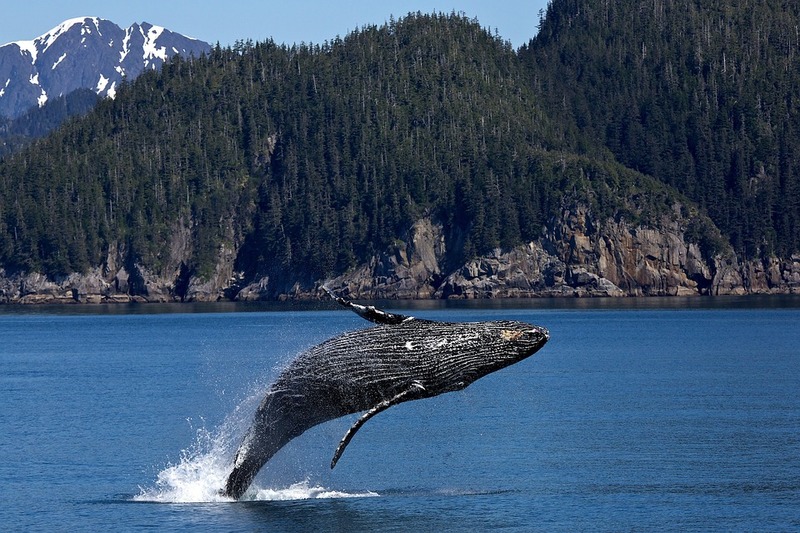 Why not play some whale music as you are reflecting? Beautiful Lore! I love animal symbolism and writing tips, this is a great combination. Thanks for sharing your wisdom. Aww, you're so kind as I know you also enjoy and write with symbolism, Lisa. Very inspiring Lore. I love the lessons learnt from the whale. Thank you for such inspiring post. My pleasure, Lelia. Are there whales near your coast of Africa? 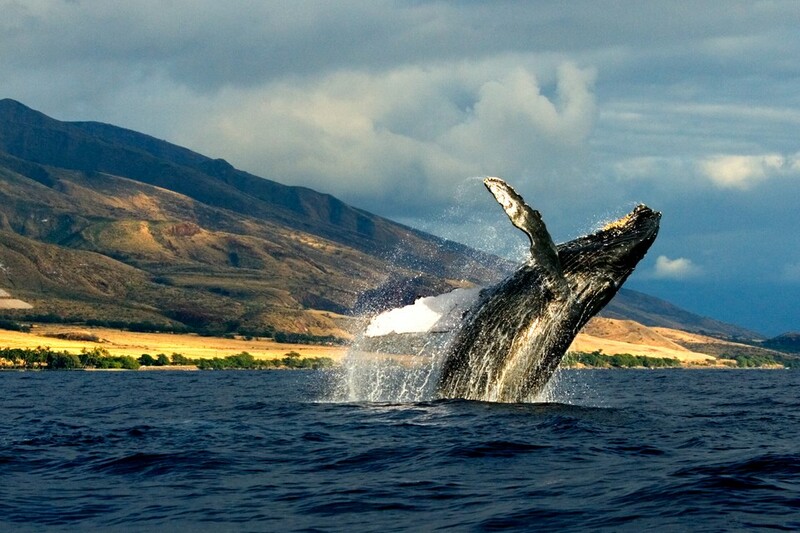 Whales are so majestic - and of course, they are such wonderful muses for creativity. Thank you for writing this blog post! Indeed they are. You're so welcocme, Jill. I love your article on whales and how they correlate to life and creativity. When I see whales breaching here in Laguna (we live by the beach) the power and beauty is breathtaking...like the power and beauty in us. Heart Listening! 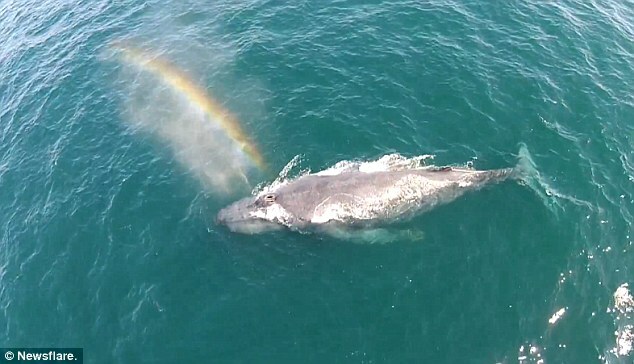 Happpy Heart Listening...one day I hope to join you in Laguna to take this walk and heart them..
Whale song is one of the most beautiful, and most moving sounds on earth. They make me want to breathe more freely and sing my own song loudly! Beautiful post. I agree, they are great teachers for breathing, Barb. Never thought of this that way. Thanks. I love your use of whale as symbol and guide. I have yet to see one, although they regularly travel up and down the California coast where I live. I will have to ask to see them, and it will happen. I love the fact that they are comfortable with the depths as well as surface of things - so much to learn from them. Thank you for this post. Just beautiful, Lore. Thank you for bringing me closer to these magnificent creatures this morning, and to sharing some of their lessons.